Our latest VPS servers are built on Microsoft's HyperV and OpenVZ platforms. We offer powerful and easy to use VPS with superfast SSD hard drives. Microsoft Hyper-V is one of the most respected hypervisor platform out there offering enterprise-class virtualization. It is well known for its reliability, easy to manage scalability and secure backup options. Shinjiru guaranteed our customers the best VPS experience when using our virtual private servers. Take a test drive and be amazed with the superfast speed of our SSD VPS today! 20% OFF for 12/24 months! 21% OFF Across the Board! Superfast SSD VPS customers enjoy premium network connectivity. Our premium network provides unmetered bandwidth with a 10Gbps MYIX connection. Malware and virus attack, accidental data removal or server crash will not affect your business anymore. Remember to subscribe to our weekly FastVault Backup and stop worrying about your data loss. Keep your data safe! Our Superfast SSD VPS web hosting has 99.99% uptime guarantee, this means that in 1 week - we only allow 1.01 minutes downtime which is less than 1 hour in a year. For Superfast SSD VPS web hosting, we offer 100X Premium SLA. If you incur any reported downtime, we will credit back 100 times the loss time faced. We are an ISO9001 web hosting company with a 247x365 command center. Our Shinjiru’s in-house experts provide you with the support you need, when you need it. You can submit ticket anytime or subscribe to our GOLD VIP Managed services for unparalleled support! Load your web hosting by 10X faster load time & performance with real enterprise-grade SSD drive. SSD will boost the speed of access to your database, which causes quicker response time and immediate website loading. Let us treat you like a VIP. Let us manage all the patching, backups, monitoring security protocols and many more technical solutions. All you need to do is do what you do best, focusing and taking care of your business! Litespeed solution provides the fastest page load compared to traditional Apache or NGINX. LiteSpeed Web Server delivers up to 20X faster page load speeds at 98% lower server loads. We understanding that getting onboard is not easy. Thats why we provide FREE one to one engineer for the first 30 days on-boarding services. We want to ensure that everything is good and you are settling down absolutely fine with us! 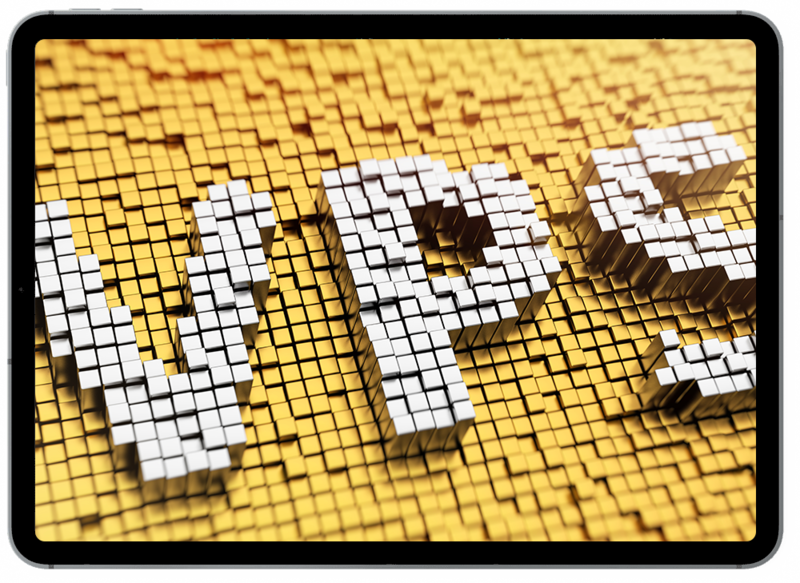 Our VPS has many add-ons that are very important to ensure your VPS are always managed professionally, protected against data loss, hacking or ddos-attack, running at optimum speed etc. Choose from the wide range of add-ons services now! DDoS Protection - Protect Against DDoS Attack Now! A VPS (Virtual Private Server) is a virtual machine sold as a service by an web hosting provider. A VPS runs its own copy of an operating system (OS), and customers have full access to that operating system instance, so they can install almost any software that runs on that operating system. What hypervisor is Shinjiru using? We are using Hyper-V and OpenVZ as the hypervisor for all VPS deployments. Hyper-V is an enterprise grade hypervisor technology that has superior reliability and performance. What servers are you using to deploy my VPS? We are using Xeon servers. All our servers are maintained and managed internally by Shinjiru 24 hours a day. All our servers are using enterprise grade SSD storage. Where are your VPS servers located? Our VPS servers are located in Kuala Lumpur in our Tier-3 datacentres. Yes! We operate 24 hours a day. Simply submit a ticket via our support portal and our engineers will get back to you within an hour. Are there any discounts for longer subscriptions? We provide 10% discount for 2 year subscriptions and 15% discount for 3 year subscriptions. If you want to subscribe for longer, please contact sales@shinjiru.com.my. Need the Ultimate in Control & Power from your hosting performance? Empower your business with Shinjiru Dedicated Servers to get the highest possible. There’s always more to just hardware. When you’re stuck, you’ll speak to a human any time of the day, that’s where we are different.